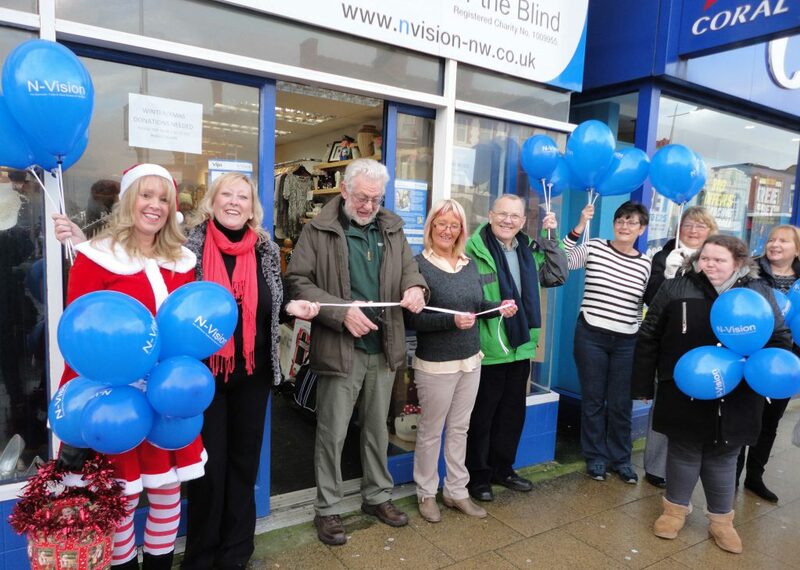 Our new Charity Shop has opened! 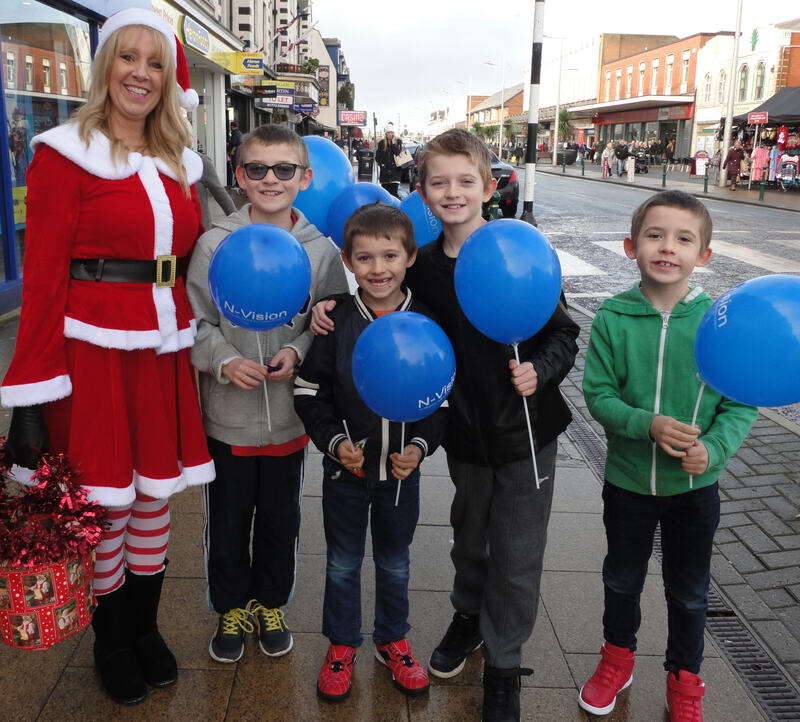 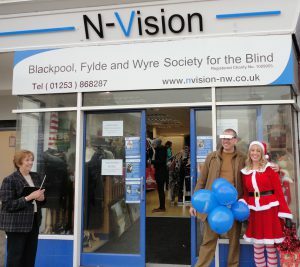 Home/Latest News/Our new Charity Shop has opened! 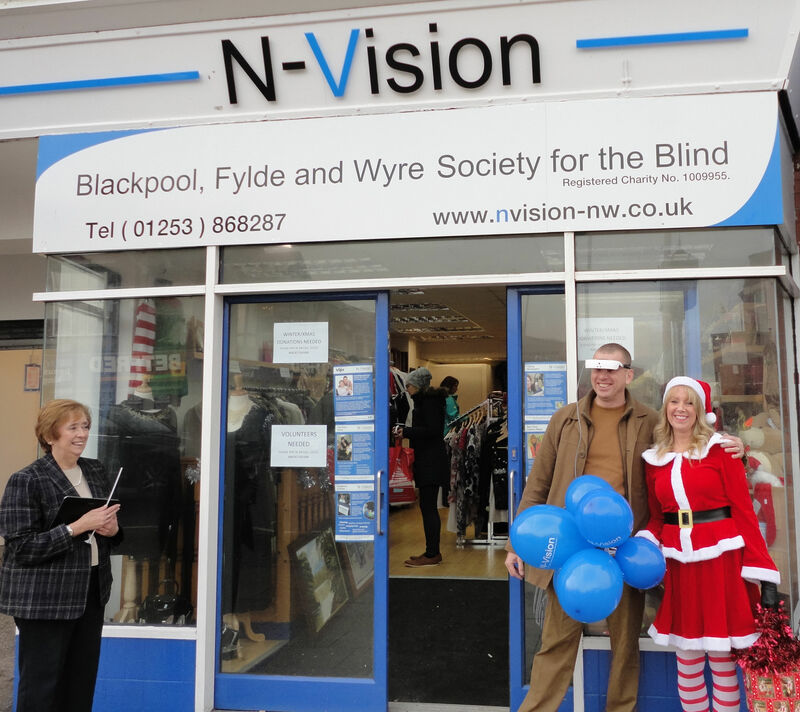 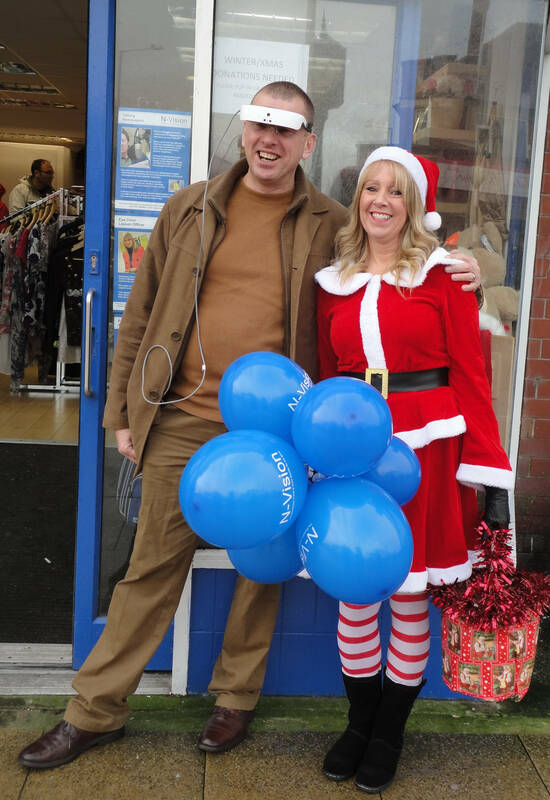 Our new Charity Shop has opened at 78 Victoria Road West in Cleveleys.